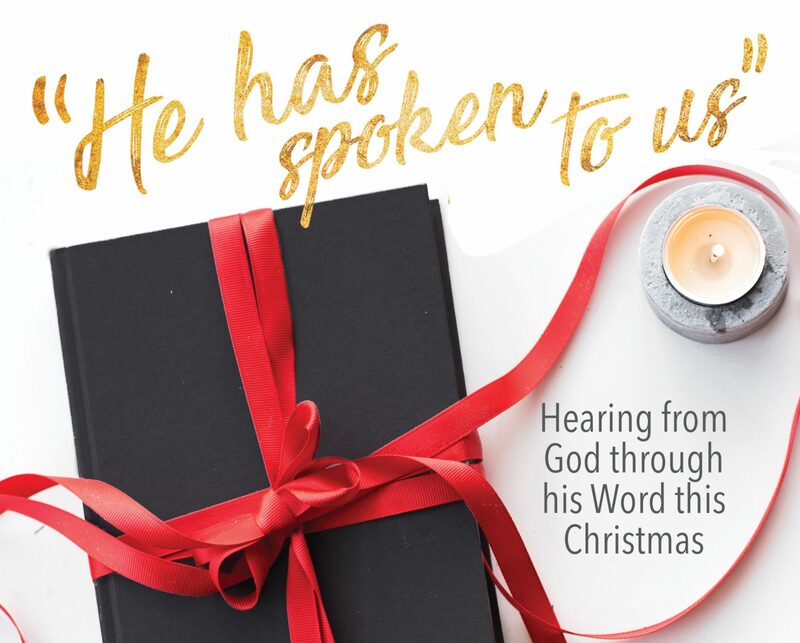 Friday, December 3 Devotional – I Commend Joy! The word eternal or eternity is a hard word for us to comprehend, especially when we are young. When we are young we don’t think about life having an end, or childhood having an end, or really anything having an end or a beginning. All we really comprehend is today and what is going on right now. But as we grow older we see that toys break or get lost, pets die, and things change. We don’t live forever and nothing lasts forever. Something amazing is said about Jesus in these two verses above, though. Micah tells us that Jesus would come from of old, from ancient days. This doesn’t just mean that he would come from a time before Micah, but that he would be one who is eternal, before time even began. That’s just hard to think about, a time before time began. Not only that, Luke states that his kingdom will not end, it will keep going forever and ever. Wow! The Bible proclaims that Jesus is eternal, without a beginning in time and without an end in time. That should be a great comfort to us, because by this truth we understand that Jesus is in charge of time. He is not limited by beginning or ending, and so we can be encouraged that he will always be with us (when we have a trust relationship with him as our Savior). Whatever comes to an end in our lives, Jesus will never come to an end.